Everyone needs to go for a honeymoon at least once in a life time. We have several honeymoon package tours to various destinations and durations that pampers the couple to the maximum. 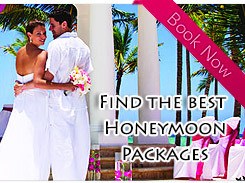 The Honeymoon package tours ensure that one gets to go some of the most romantic destinations in the world. Places like Thailand, Maldives. 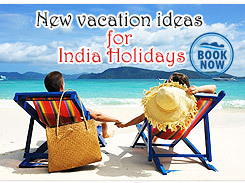 Goa and Ooty in India is synonymous with romance and are ideal for honeymoon travel. The best resorts and hotel suites are available especially for honeymoon couples. There are several romantic destinations throughout the world and we formulate the ideal honeymoon vacation packages depending on the taste and the budget of the couple. Some of the popular honeymoon destinations that we include are Singapore, Malaysia, Thailand, Maldives, Mauritius, Australia and such places like Pondicherry, Ooty, and Ladakh Andaman within India.